Games Done Quick is a charity video game marathon. The event features high-level play by Speedrunners (gamers who play games as fast as possible). Each event features over 150 hours of consecutive, non-stop game play. 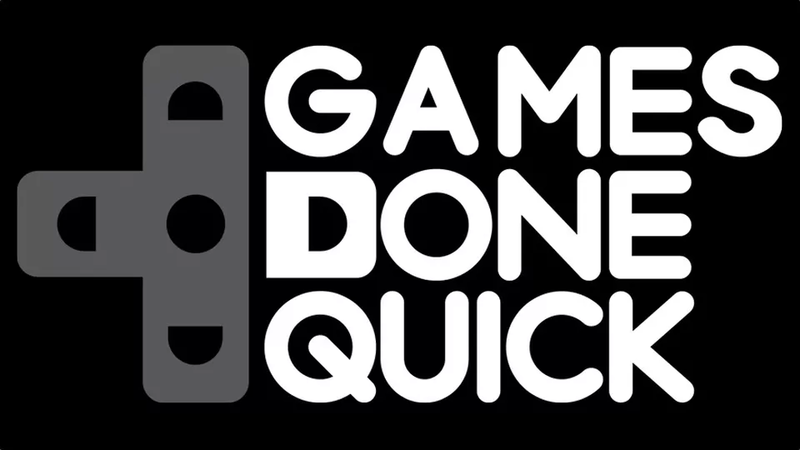 GDQ has worked with several charities in the past, including Doctors Without Borders and Prevent Cancer Foundation. Single day or Week-long tickets are available. Stay tuned for more info regarding raffles, giveaways, our very own prize pool, and to find out how to make charitable donations to Doctors Without Borders yourself. Refreshments and Concessions will be available throughout the event. For more information, please email will@crestwestwood.com or call (310) 470 1508.